Deborah King is an educator, attorney, leading authority on energy medicine, and New York Times bestselling author. 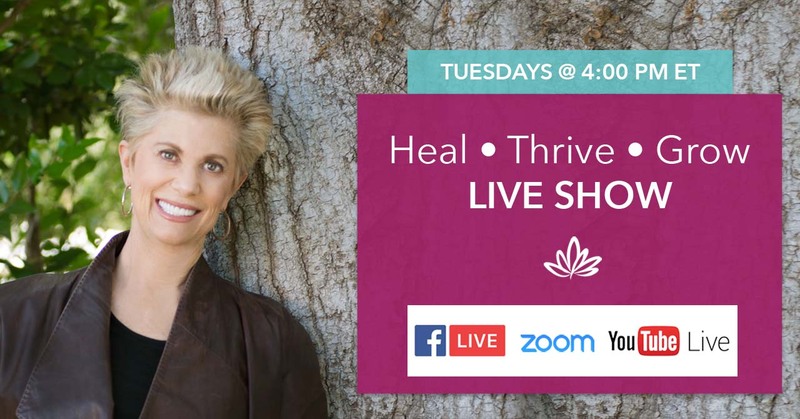 Through her media appearances, standing-room only speaking engagements, workshops, and books, she has shown many how to heal physically, emotionally, and spiritually. A successful attorney in her 20s, Deborah’s life was radically changed with a cancer diagnosis. Combining traditional and alternative medicine, along with meditating and journaling, she soon returned to a state of health. Along the way, she conquered the alcohol and drug addictions she had used to bury a childhood of emotional and sexual abuse. She realized that ignoring problems and unresolved emotions all her life had led her to the point of turmoil, addiction and illness. Through her subsequent journey, Deborah learned ancient energy medicine techniques, dove into a serious practice of meditation, and transformed her life.